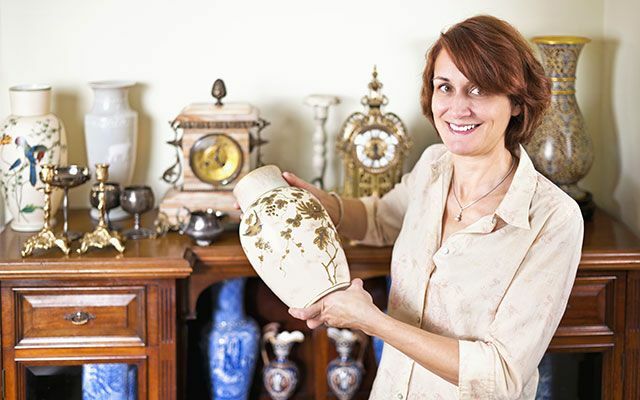 Proudly servicing the Lower Mainland since the 1960s, Treasure Chest Antiques buys, sells and takes on consignment fine quality decorative items and antiques. We look for classical designs that are both elegant and functional. 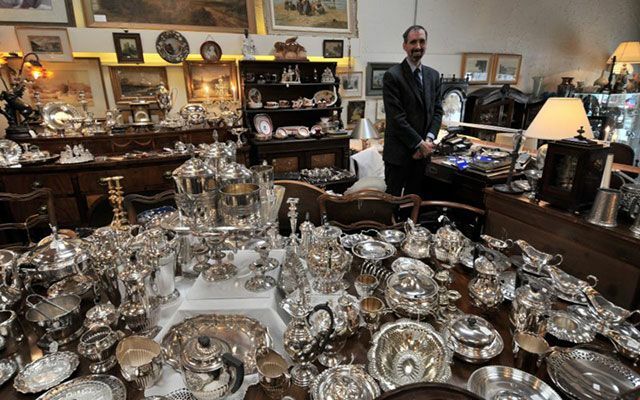 At Treasure Chest Antiques, you will discover a wide selection of sterling silver and silver-plated cutlery, as well as teapots, candlesticks and trays, fine cut crystal, decorative English and Continental china, Chinese ceramics, interesting lamps, prints and paintings, along with beautiful antique furniture. 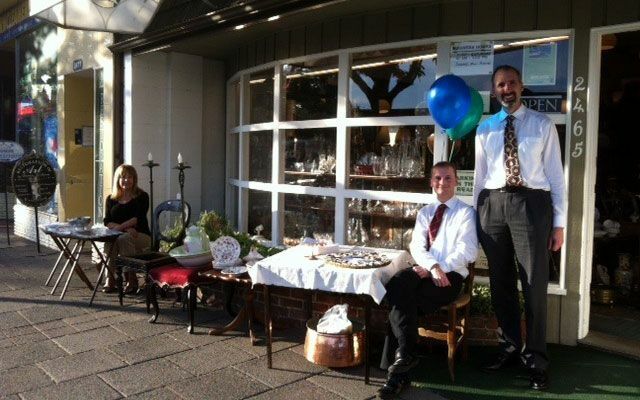 We also carry brass and pewter items, as well as some linens. 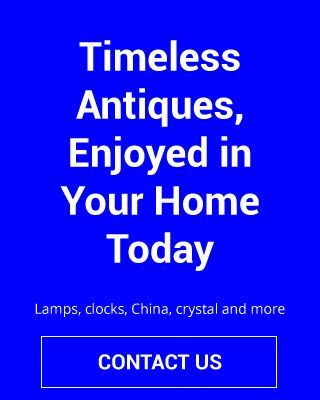 So do come to visit us in Dundarave and take home something to treasure for years to come. Located in the quaint and picturesque Dundarave Village community of West Vancouver, our shop is easily accessible via car or public transportation and features limited free street parking and parking in the rear. Please feel free to contact us at 604-922-2982, should you ever have any general questions, comments or concerns.